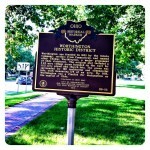 After my curiosity and interest got the better of me, one morning I stopped to snap a quick picture of a Ohio Historical Marker. 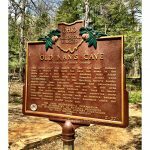 Turns out there is an entire site dedicated to the 1447 historical markers located around the state of Ohio. 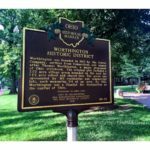 Remarkable Ohio not only lists all the markers in details, but it also tell how one can go about getting a Historical Marker issued. 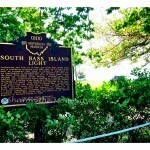 Marker #94-25 sits near the current Port Columbus Airport. 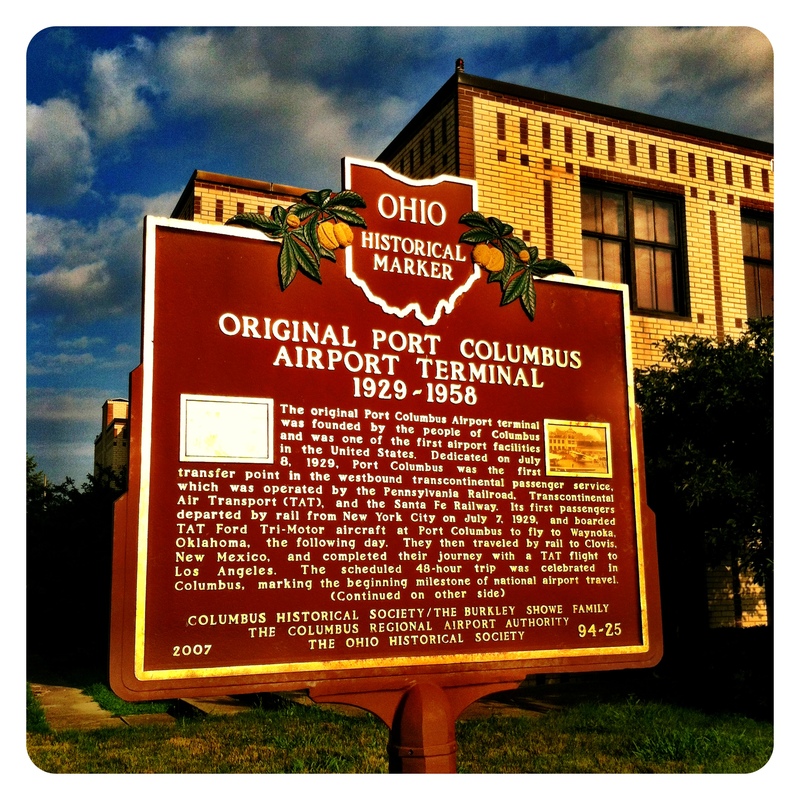 This marker indicates this building was the original Port Columbus Airport Terminal from 1929 to 1958. 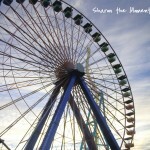 So what started off as a curious need, turned into something quite interesting, challenging and something kind of fun as well! 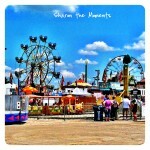 Remarkable Ohio. What have you seen?